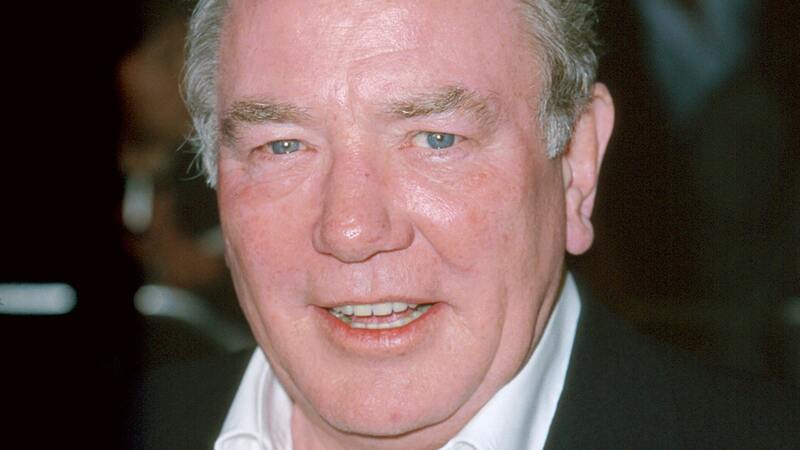 "Albert Finney, aged 82, passed away peacefully after a short illness with those closest to him by his side". The actor announced a battle with kidney cancer in 2011, but he passed away due to a chest infection at the Royal Marsden hospital just outside London. His career took him from British dramas such as "Saturday Night and Sunday Morning", a snapshot of working class life released in 1960, to a string of Hollywood hits. Finney worked with some of the world's most renowned filmmakers across the years, including Ridley Scott (The Duellists, A Good Year), the Coen Brothers (Miller's Crossing), Tim Burton (Big Fish, Corpse Bride), and Paul Greengrass (The Bourne Ultimatum). The actor has two sons, Simon and Michael. Finney also used his popularity at the time to spark a directing career with a film called Charlie Bubbles in 1968. Others followed for "Murder on the Orient Express", "The Dresser", "Under the Volcano" and "Erin Brockovich". He also won three Golden Globes, for Scrooge, Tom Jones and The Gathering Storm; an Emmy award for his performance in The Gathering Storm; two Screen Actors Guild awards for Erin Brockovich and Traffic; and bagged two Tony nominations while winning an Olivier Award for Orphans. He also played the classic character Ebenezer Scrooge in the 1970 film Scrooge and Daddy Warbucks in the 1982 version of Annie.